How to Manage IIS Servers Remotely from Windows 10? 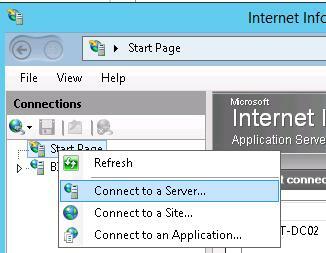 The next step is to allow remote connections in the IIS web server settings. 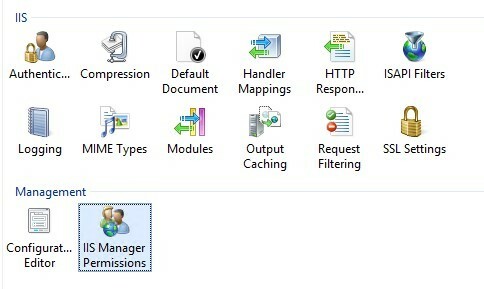 To do it, open Management Service item in the Management section of IIS Manager. Check the “Enable remote connections” option in Management Service section. 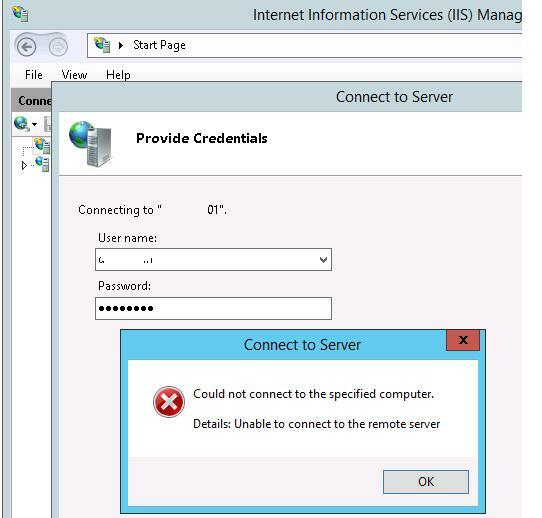 Here you can restrict connections to the IIS Management Console by IP address. To do it, deny connections for unspecified clients (Access for unspecified clients: Deny) and specify IP address/ IP subnets for which the connections are allowed. The remote connection service uses an SSL certificate, but you can use another one if you imported it into the server’s certificate store (you can create and use a self-signed SSL certificate using PoSh). Save the changes. Note. By default, the port 8172 is used for remote IIS management. When you save changes, this port will be opened in Windows Firewall automatically. 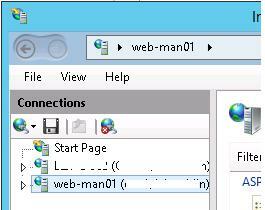 After that, a remote IIS web server can be added to the IIS Manager console and you can manage the IIS server, multiple sites on it the same way as the local web server. 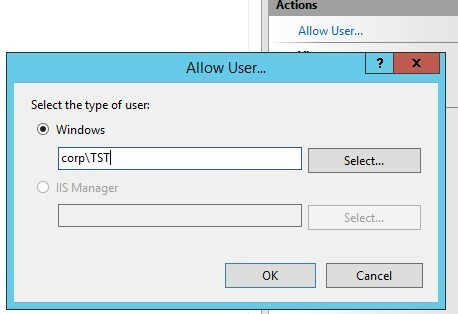 By default, only users with administrator privileges have the permission to remotely manage the IIS server. 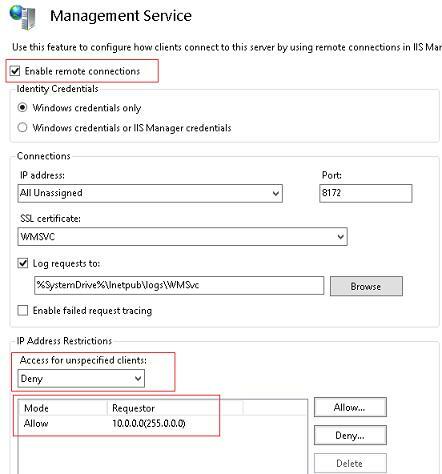 In order to grant the permission to IIS remote management for standard users, it is necessary to grant the corresponding permissions at the level of each IIS website. Select a site and find the IIS Manager Permissions option. In the Actions panel, click on Allow User. Select the user account to which you want to grant access to IIS and click OK. 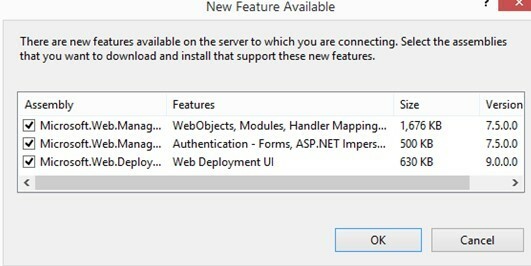 User permissions to manage sites on IIS server are configured in the Feature Delegation section at the IIS server level. You can select one of three user access levels for each IIS server management functional: Read Only, Read/Write or Not Delegated. 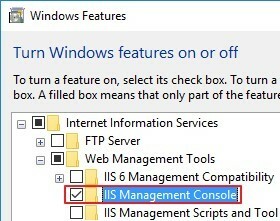 If you need to remotely manage IIS servers from a client desktop with Windows 10 (Windows 7 or 8.1), you need to install the IIS Management Console from: Turn Windows features on or off -> Internet Information Services -> Web Management Tools -> IIS Management Console. 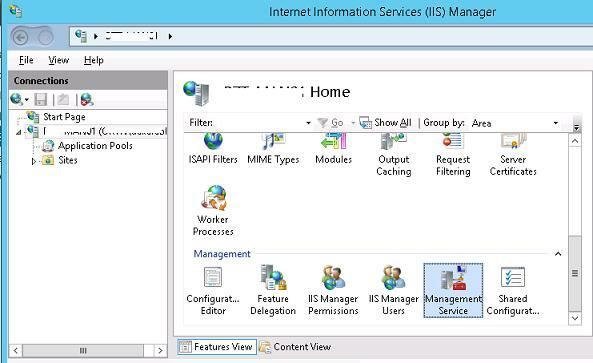 However, when you run the IIS Manager console in Windows 10, the Connect to a server item in the menu is missing. To be able to connect remotely to IIS from Windows 10, you need to download and install the package IIS Manager for Remote Administration (https://www.microsoft.com/en-us/download/details.aspx?id=41177). Tip. There is a version of IIS Manager for x64 (inetmgr_amd64_en-US.msi) and x86 OS (inetmgr_x86_en-US.msi). 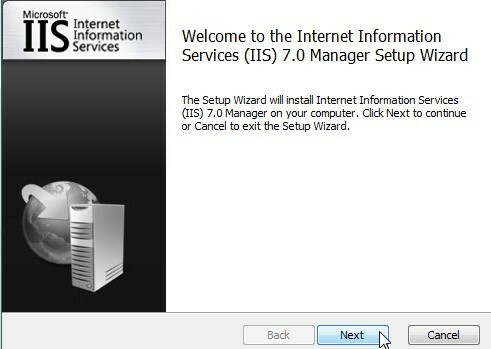 After installation, you need to restart the IIS Manager and connect to the site. If when connecting to IIS, it turns out that the console version is different on the client and the server, a notification will appear: it says that you need to update the console version (all necessary files will be automatically downloaded from the server). 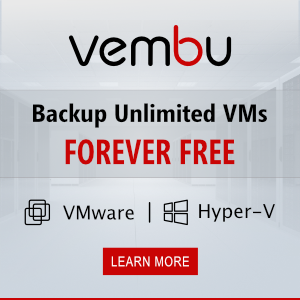 Now you must successfully connect to your IIS server and remotely manage it from your desk. To fix the problem it is necessary to make changes in the registry on the client side, for the mandatory use of the TLS 1.2 protocol during connection. Settings depend on the version of Windows. NET Framework 4.5.2 or higher must be installed (how to check which versions of the NET Framework are installed). You must first install the update KB3154518 to support TLS 1.2 in the .NET Framework 3.5.1. Why are MSU Windows Updates so Slow to Install?